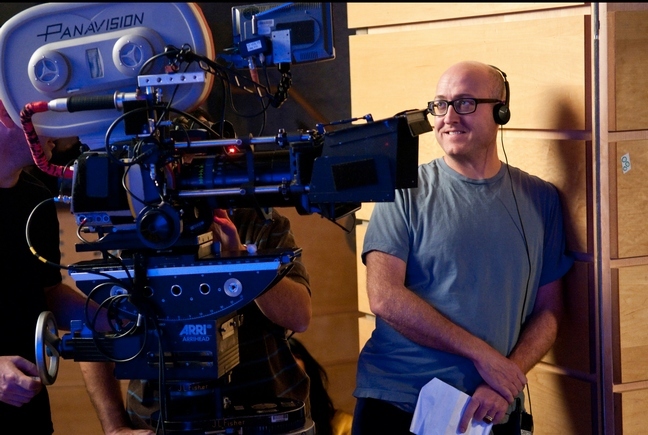 ‘Alvin and the Chipmunks: Chipwrecked’ director Mike Mitchell talks about making quality films the entire family can enjoy. Mike took the time to talk with us during the L.A. press junket last week. He chatted about making family films, ‘Glee’ opening the doors to mashup songs, and having the best job when it comes to location! 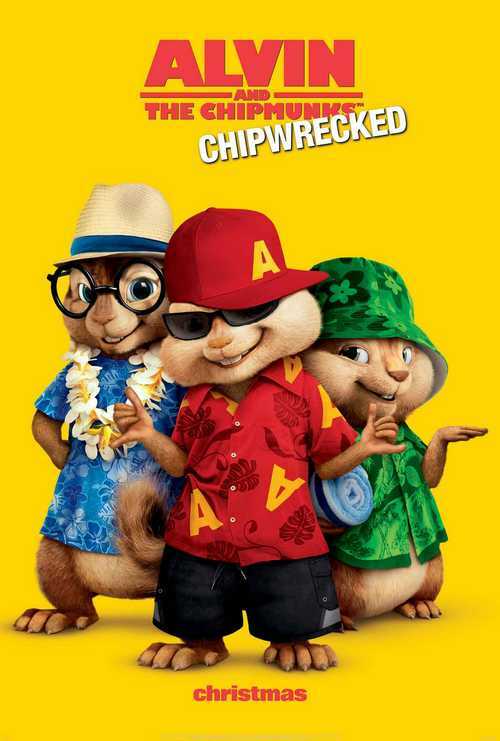 The music always plays a huge role in any Chipmunks project. Mike shared with us that he tries to make it as natural as possible. So that the music is helping to tell the story – not that the story stops so they can squeeze in a musical number. He wants it to flow. There is a really great number at the end and he credits ‘Glee’ for making it possible: “Glee really opened the door to make it hip to do these mashups.